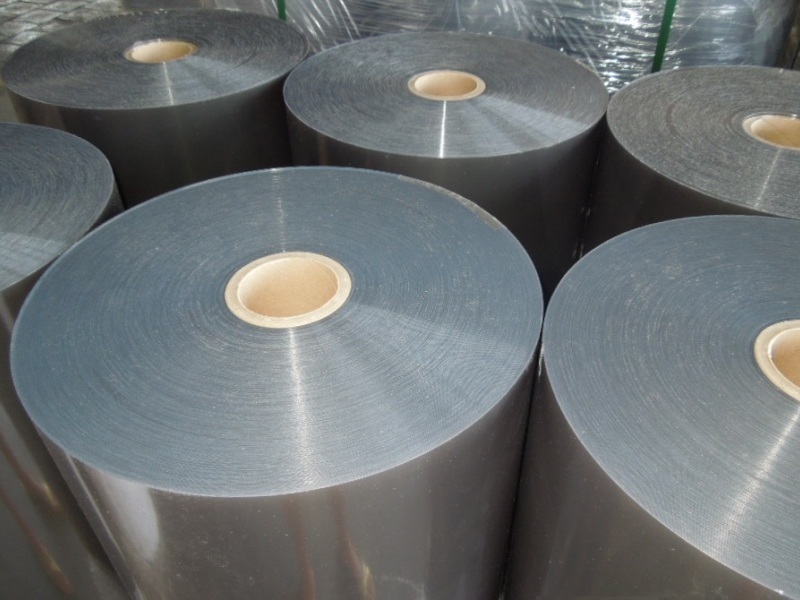 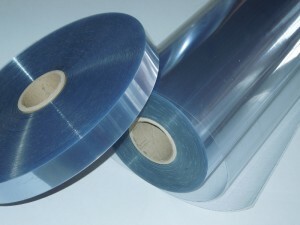 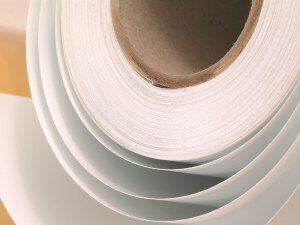 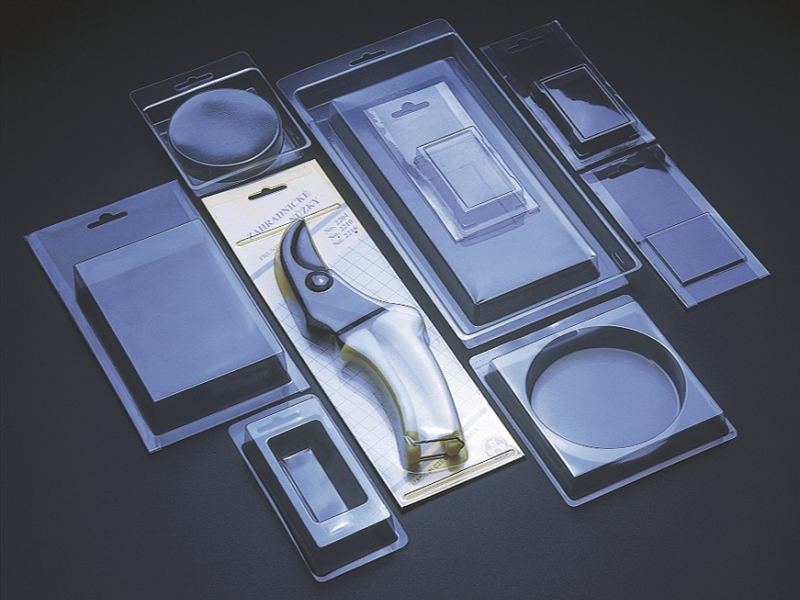 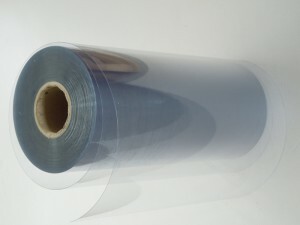 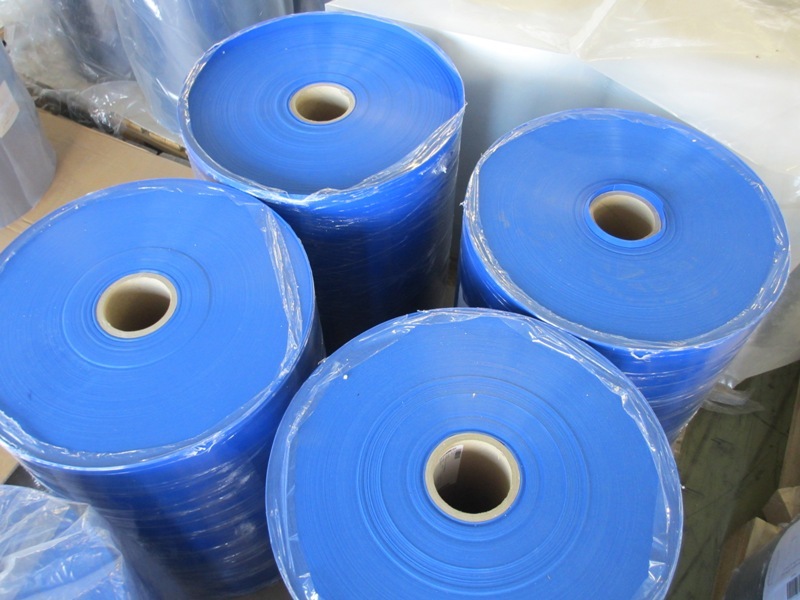 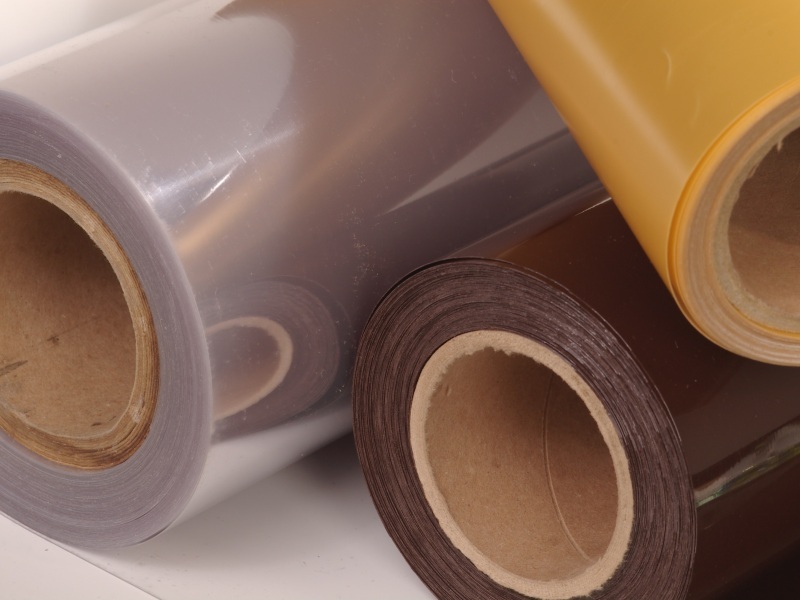 We offer also supplies of foils from non-plasticized PVC – suitable for moulding and further processing. 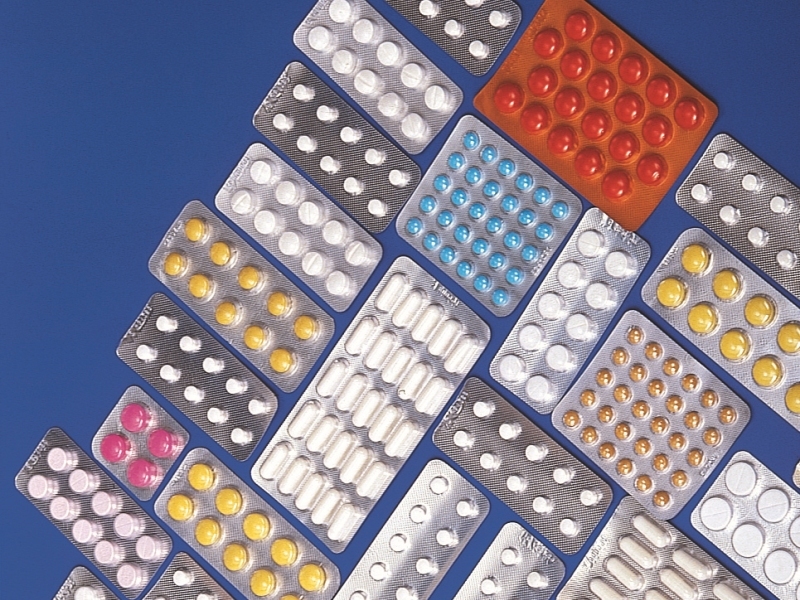 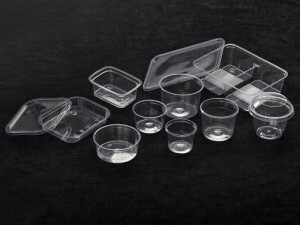 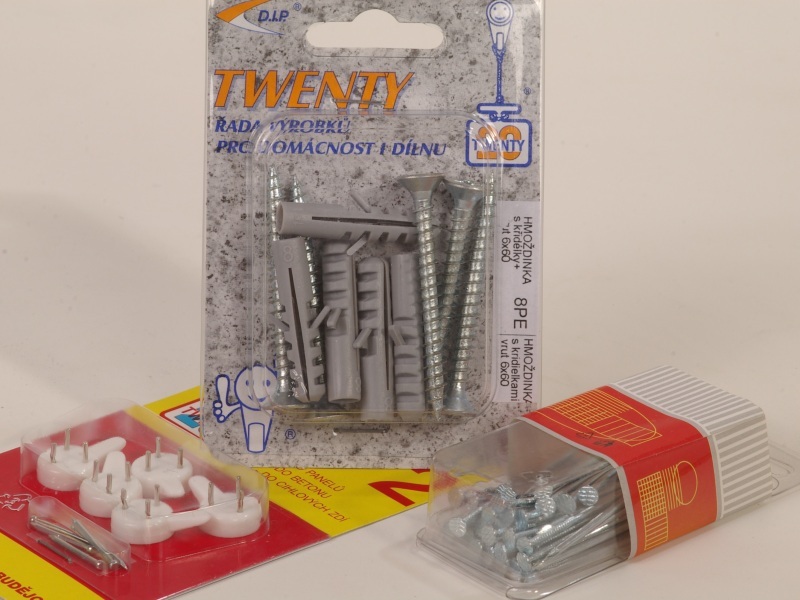 Manufacturing blisters, decorative packaging (boxes, tubes, etc.). 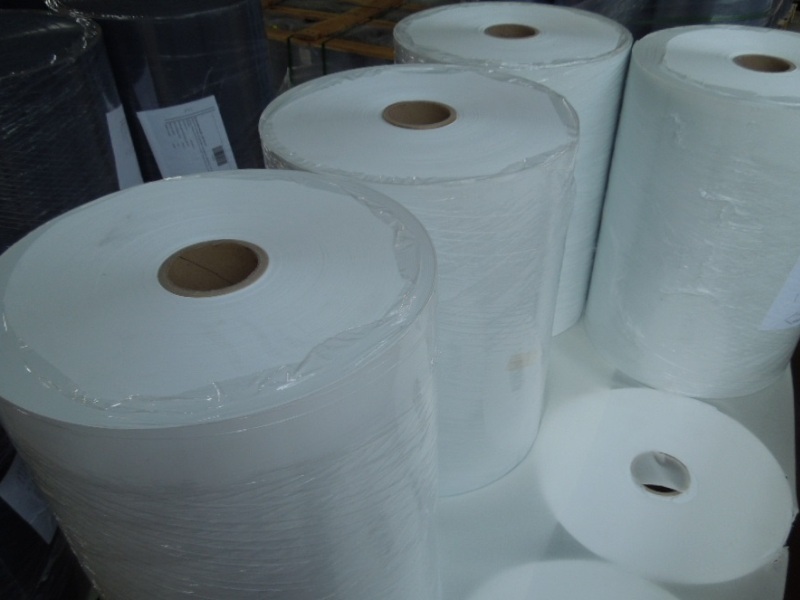 Requirements for the material supplied are dealt with individually in compliance with customers’ requests. Delivery time – ca 4 weeks. Dealt with individually for each order.